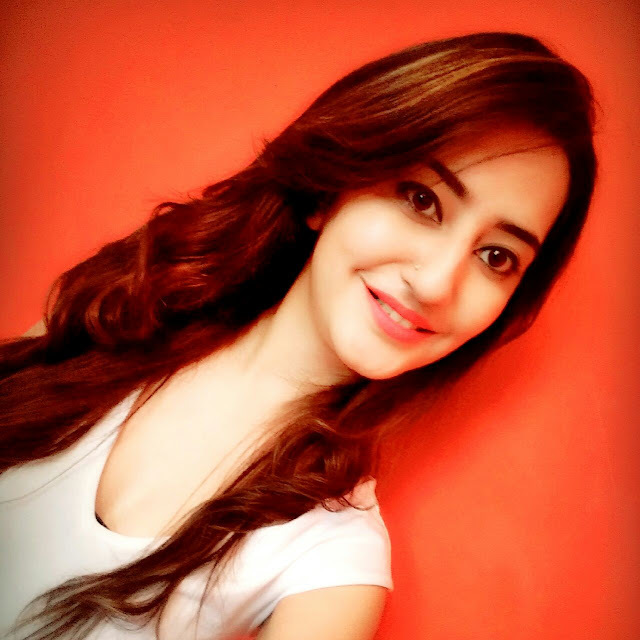 We all want everyday to be a good hair day, this makes hair care one of the mandatory aspect of our beauty regime. Lack of a balanced diet, unhealthy lifestyle, stress etc ensures that most of us suffer from hair fall or hair breakage. The mandatory step to deal with these issues is to choose an effective hair fall control product. As my hair was not in its best condition, I thought it was time to take up the #14DayChallenge by the best ever Pantene. 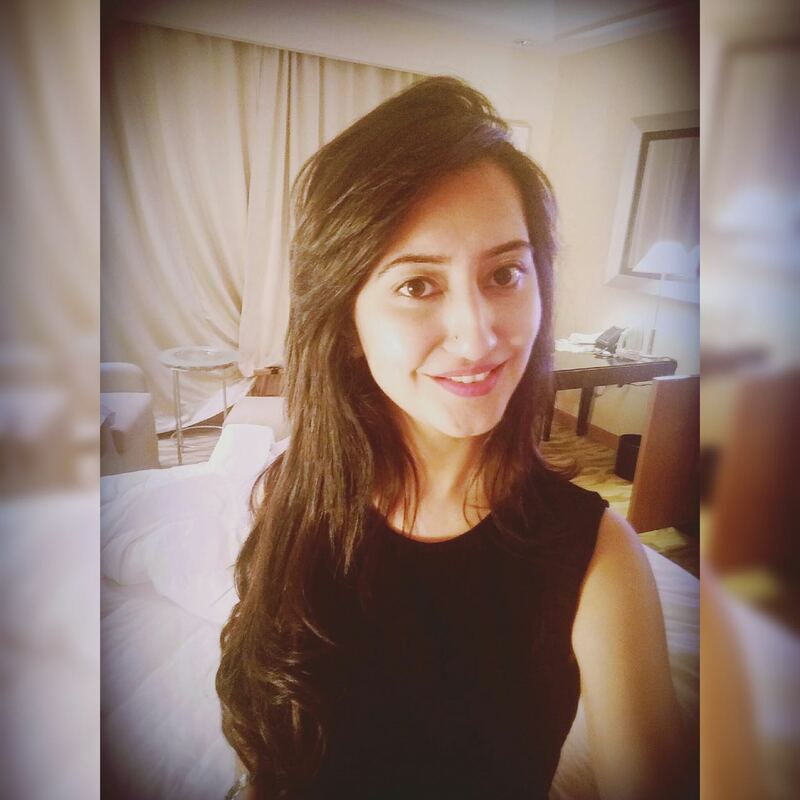 I had good reasons to trust Pantene as I have used it since childhood numerous times and loved it. The all new Pantene Hair Fall Control range claims to give strong healthy hair from root to tip. Its unique pro-V formula nourishes the hair root & helps to strengthen hair to protect it from breakage & damage. On taking up this challenge, I received a hamper from Blogadda which included Pantene Hair fall control shampoo & conditioner along with an unbranded shampoo & conditioner for comparison. In order to understand if a product suits me I use it for a week at least, so I started using the unbranded sample first. That shampoo maintained the soft texture of my hair but did not help the hair fall at all. After a week I switched to the new best ever Pantene hair fall control range. First few applications did no miracle but combated dryness & dullness of my hair, but after 5 applications I clearly notice reduction in my hair fall and my hair texture also felt fuller. The shampoo is of medium consistency with very mild fragrance, lathers well giving you feeling of clean hair post wash and is gentle enough for daily use. It restructures the hair fibre to protect from hair fall or breakage due to tangles and other factors. Pantene certainly helped my hair gain strength and vitality and reducing its frizzyness. 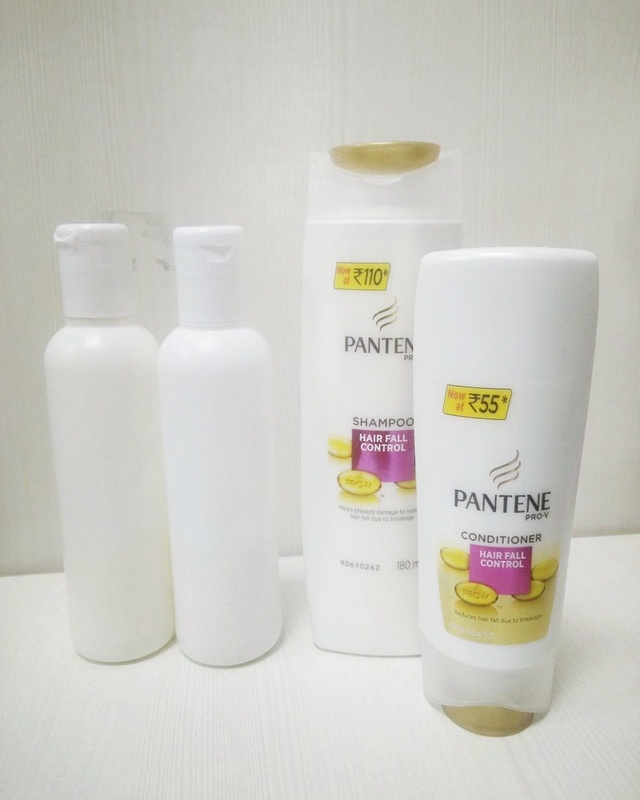 The Pantene conditioners is no less than any other expensive hair mask, it is rich in texture and deeply conditions hair making it smooth & shiny. It nourishes, moisturizes & fortifies hair from root to tip to prevent breakage and makes the hair more manageable. I had a beautiful and exciting experience on taking #14daychallenge with Pantene and I can hereby vouch that the best ever Pantene truly helped me to win the hair fall battle. It gave my hair a beautiful shine, strength & softness in comparison to other competitive brand shampoo that was offered for the challenge. I would recommend you all to try the new Pantene yourself and say bye bye to your hair fall story. This is a great and reasonable priced solution to prevent hair fall & improve the quality of your hair. 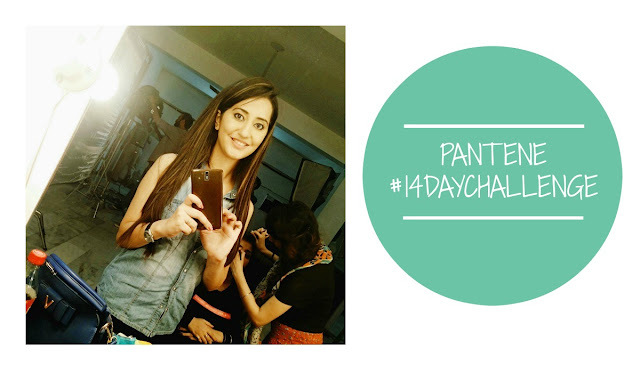 *This post is in collaboration with BlogAdda as part of the Pantene India #14DayChallenge.